Like no other Christian broadcast, Wretched Radio and TV focuses on proclaiming the Good News for wretches. Since 2005, youth and adults enjoy the engaging, conversational and spontaneous delivery of Wretched. Fast-paced, energetic, topical, theological and fun, Wretched Radio and TV dives into the news of the day from a Christian perspective, but also artfully weaves between contemporary and classic topics. 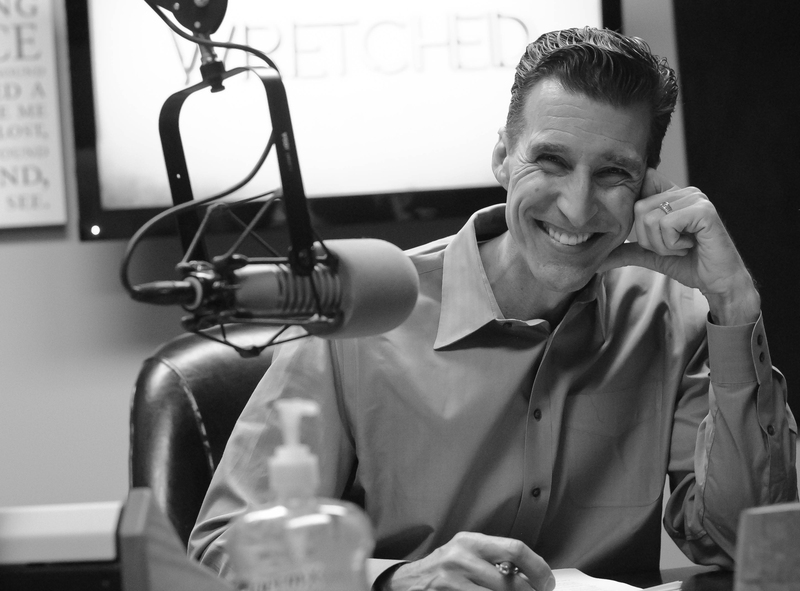 Wretched airs as a one-hour or 30-minute program on numerous networks and stations nationwide. Todd Friel, host of Wretched Radio and Wretched TV, is a fun and engaging speaker with a knack for making things like Greek and hermeneutics easy to understand. His presentations are filled with a mix of humor and a strong biblical foundation.